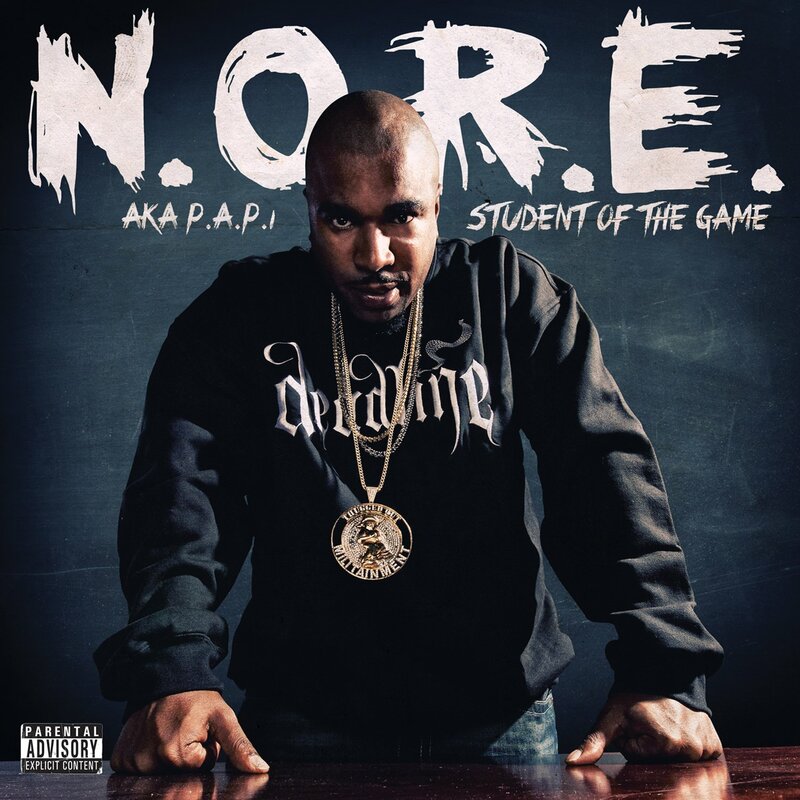 Wayne's Hip Hop Blog : A review of Noreaga's "Student Of The Game"
A review of Noreaga's "Student Of The Game"
Noreaga has had a largely hit and/or miss career since he and Capone's debut album "The War Report", especially on a lyrical level. 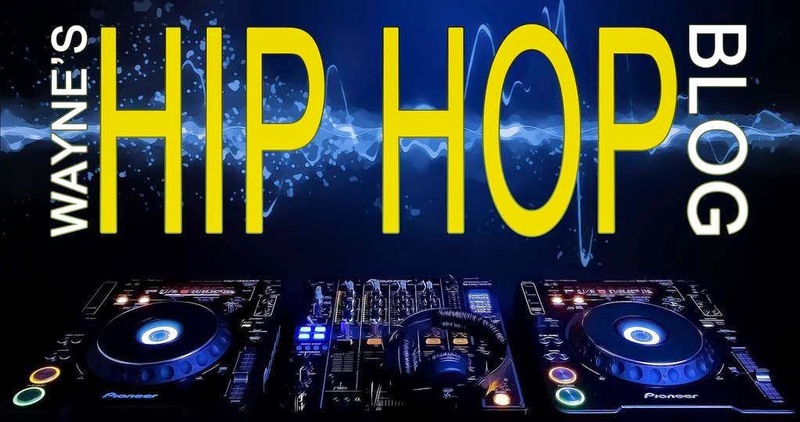 His solo discography tells the story, as his 1998 debut is an excellent 4 star album (which I still spin today), 1999's "Melvin Flynt Da Hustler" was a huge step down from his debut (even admitted as such by Nore himself), "God's Favorite" from 2001 had a few good songs, but it was largely forgettable, "N.O.R.E. y la Familia... Ya Tu Sabe" and "Noreality" I've never checked out and haven't heard too much feedback about them either, and all of this brings us to his 6th solo album, "Student Of The Game". I'll also admit that after checking out the samples via Amazon, I wasn't impressed, however, I decided to Spotify the album and do a review. Let's take a look! A BRIEF, spoken word intro to begin the album. Check out that title, smh+lol. Well, this album was not actively good or bad, but it's rather right there in the middle, also having the first ever "0 out of 5" rating for a song. There are a few good songs on this album, but nothing you would find yourself revisiting in any form. It starts off well with the title track, and from there it's largely back and forth/up and down, and that's not a good thing as far as this album goes. The skits, while not long, did this album no favors, and overall, I'd ONLY recommend checking this out if you've been a fan of Noreaga for a long time, otherwise, don't bother. A generous 3 star rating.